There is nothing like planning a party with custom cocktails. Mix up a pitcher for your adult party this summer. Chad and I are International Delight creamer lovers from way back (we are so excited to be partnering with them again) and long before we were creating recipes with it we were using it in our coffee. 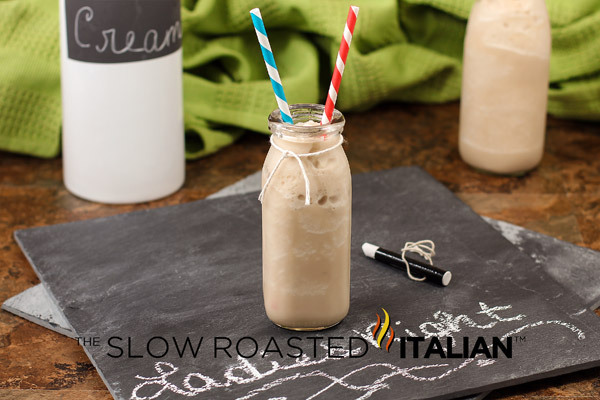 Back then, hands down, French Vanilla was our favorite flavor to add to our hazelnut coffee. It is truly divine. It is national coffee month and we are so excited to hear how you like to flavor your coffee. Which International Delight flavor is your favorite? One day Chad took the ID creamer out of the fridge and said "I am going to use this in a cocktail". The addition of International Delight French Vanilla Creamer in place of cream or milk in cocktails was unbelievable. It takes the cocktail to a whole new level! Needless to say we have an incredible collection of cocktail recipes using ID. Looking for even more yummy inspiration? Find and share delight in the International Delight Pinterest community! We are thrilled to bring you a collection of dessert cocktail recipes that Chad developed that will knock your socks off! 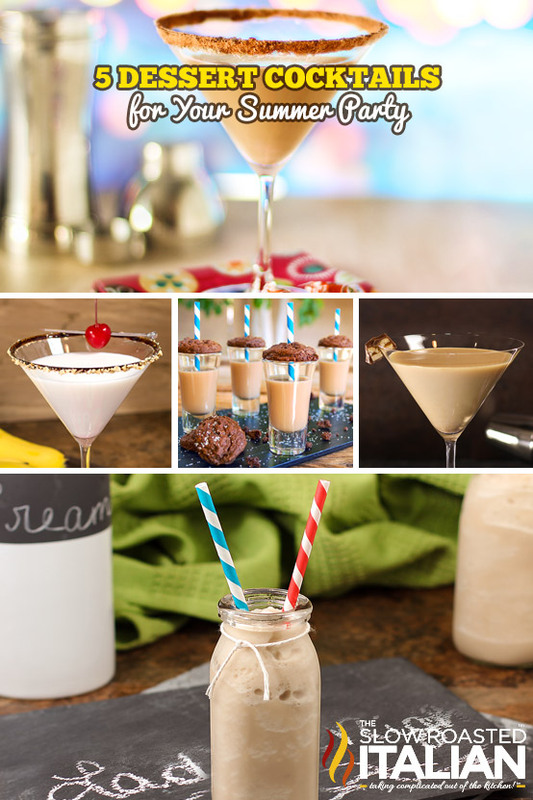 Check out our favorite dessert cocktail recipes: Click on the image or the link and it will open each one in a new tab. Chocolate Caramel Cookie Cocktail Shooters perfect for any party or any day. 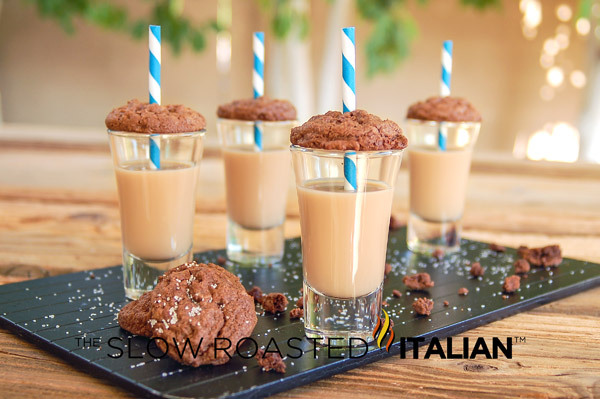 These shooters are sweet and chocolaty with a touch of caramel that make them exactly what your get together needs. Serve with or without the cookie! Chocolate Caramel Milkshake Cocktail. So amazing. Smooth and creamy without ice cream. 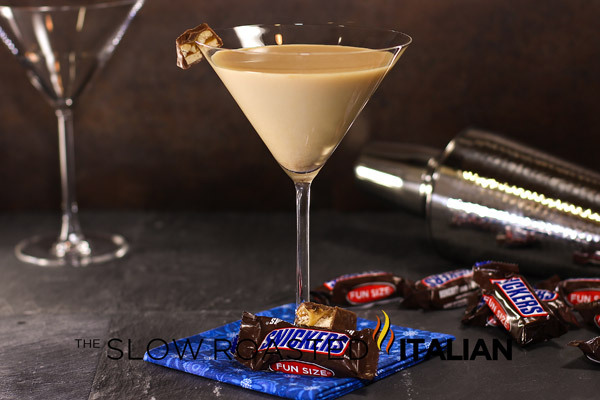 Scrumptious chocolate liqueur is intensified with Kahlua. 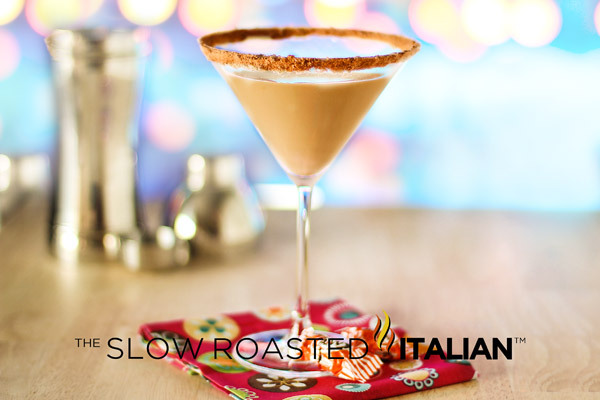 Caramel and cream combine to make this one adult cocktail that you will make over and over! 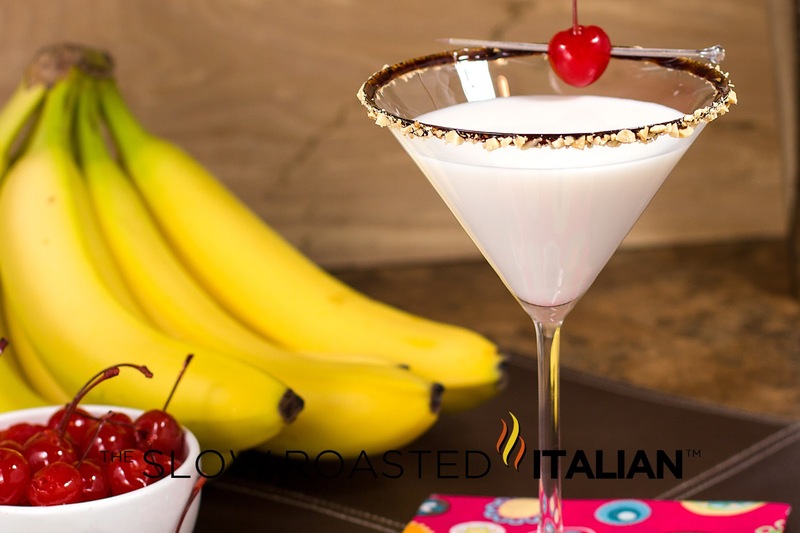 Banana Split Martini features creamy banana flavor garnished with chocolate syrup and crushed peanuts. It's like a banana split in a glass.